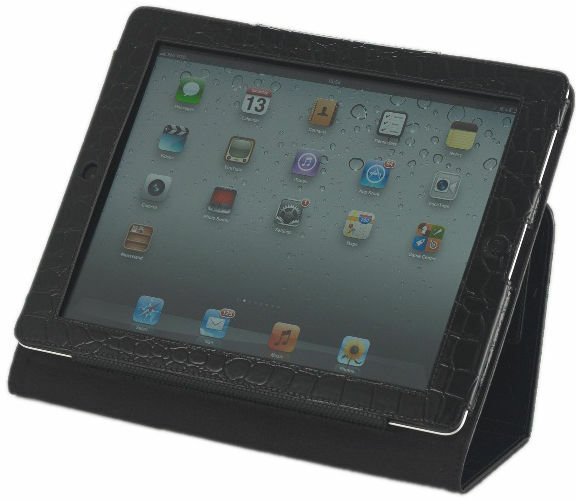 Functional iPad case with viewing & writing angles. 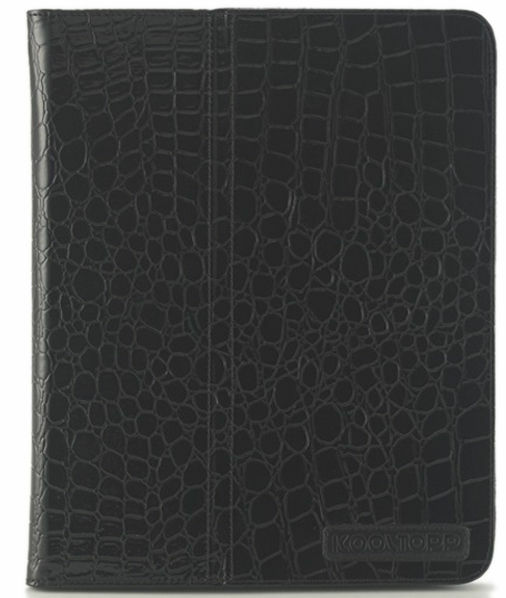 Soft inner lining keeps the ipad safe and scratch free. Easily foldable to a comfortable writing angle and viewing angle. iPad smart cover feature integrated- turns ipad on/off on open/close. All ports and camera easily accessible. Compatible with iPad2 & New iPad. There will be a delay in delivery for all shipments to Kerala by 24-48 hours.